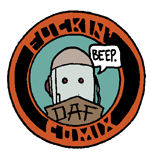 Bang Bang Goes Hunter Dos! Here it is, Finally!!! 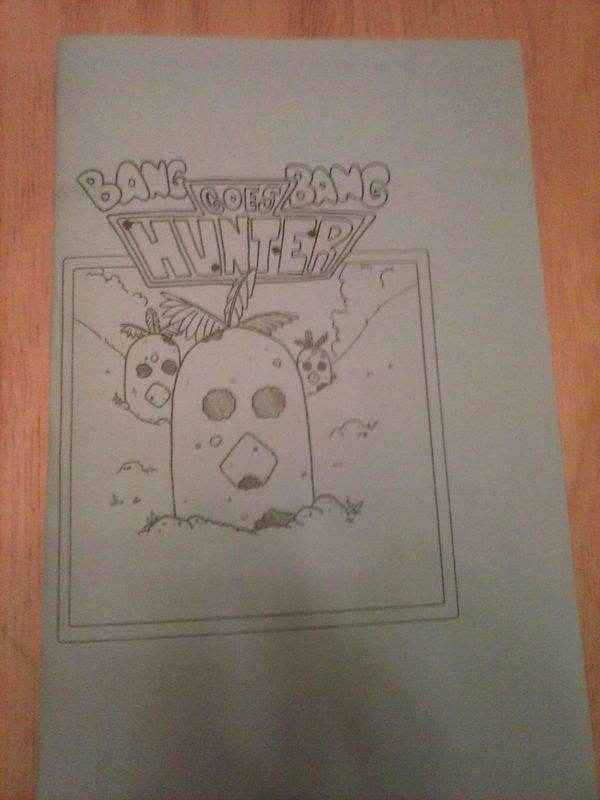 The second issue of Bang Bang Goes Hunter has been printed and is available for purchase! The continuing adventures of Hunter and the crew of the Mantababe. They last left off out of gas and they have to all figure out how they’re going to get their gas money. 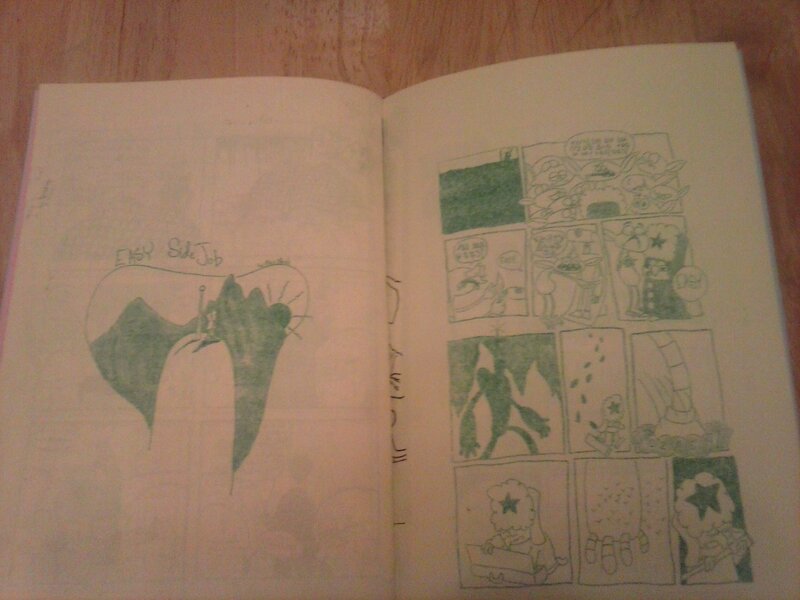 24 pages of Risograph printed goodness in digest size. Order your copy today!